In Course Two, loan officers will work towards becoming an expert mortgage advisor with the knowledge that will enable them to give expert advice and deliver great service. 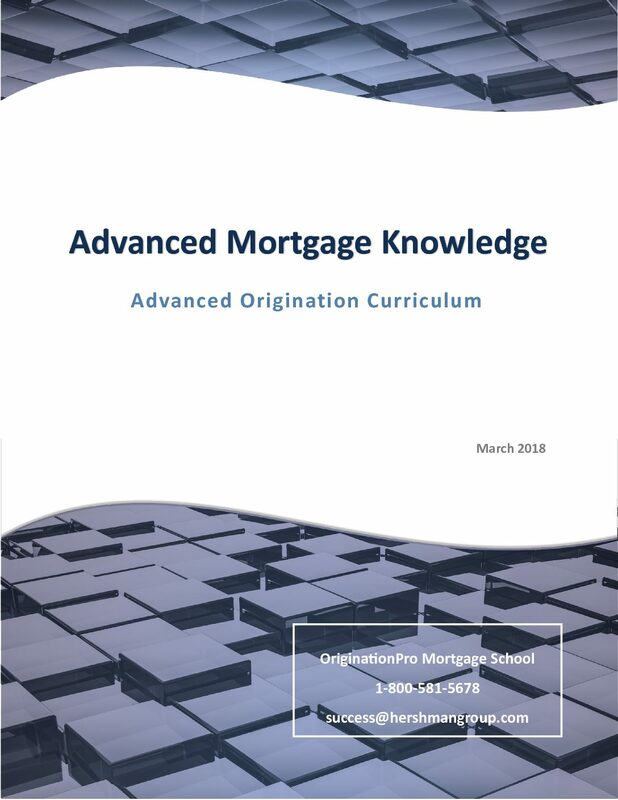 The course is part two of the Certified Mortgage Advisor Curriculum and covers advanced mortgage knowledge for those entering the industry. 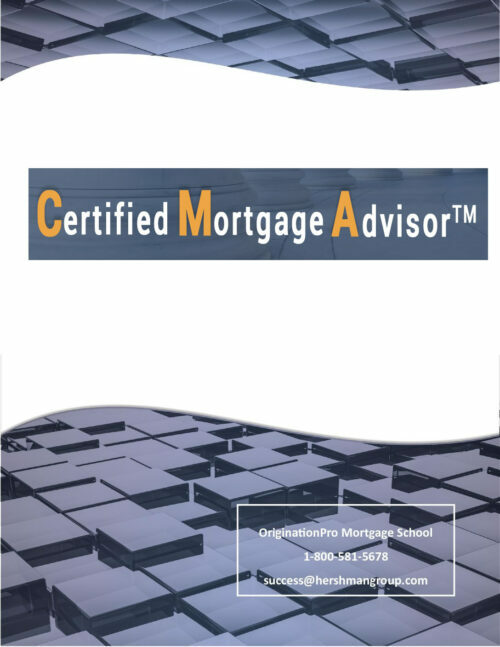 The topics covered include the economic concepts of home ownership, rates and the secondary markets, refinances, comparing mortgage options, customer service/pipeline management and advanced qualification, including self-employment. Downloadable Textbook Included.